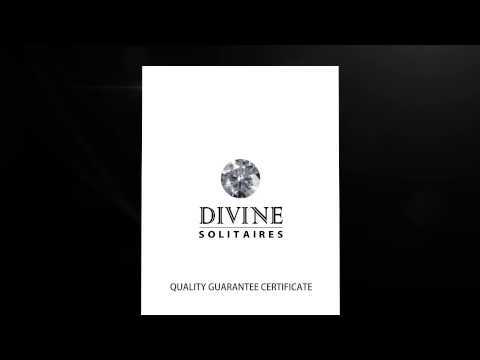 Did you know that there are around 123 parameters on which a diamond is graded? 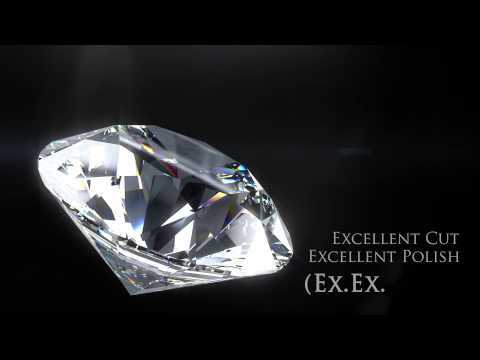 These 123 parameters are very important. 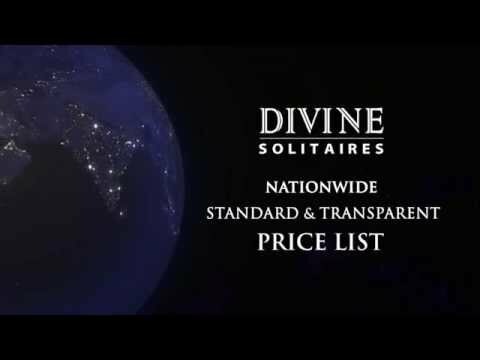 Divine Solitaires has adopted this advanced technology to check the amount of light bounced backed from the diamond, making it truly brightest is the best.